ANOTHER SATISFIED DOGGIE MOGGIE DOODAH CUSTOMER! "It's a hit! 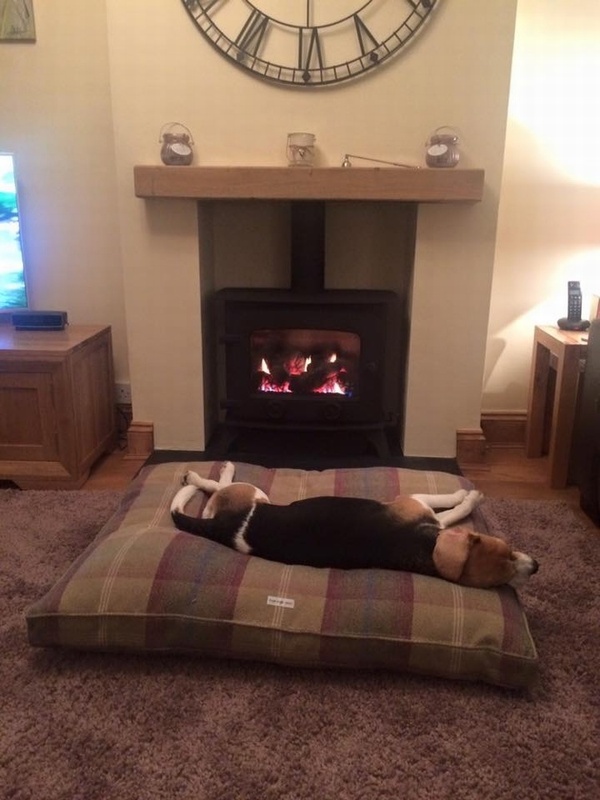 I think Lola loves her new bed"